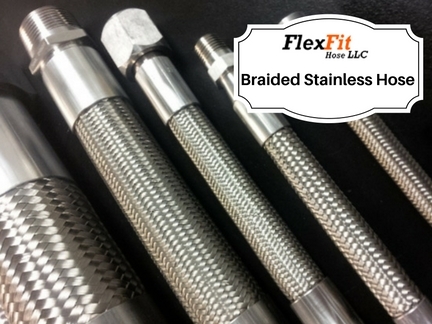 FlexFit Hose now offers a PTFE Hose Assembly program for your on-site fabrication shop. We provide provide all components and procedures necessary for you to assemble your hoses on-site. including bulk hose, hose fittings, crimp collars and an *approved crimper. If your company already has a hose assembly process in place, such as one from Parker Hannifin® or Eaton Aeroquip®, you can now reduce your costs while improving your quality of components by implementing FlexFit Hose assembly program. 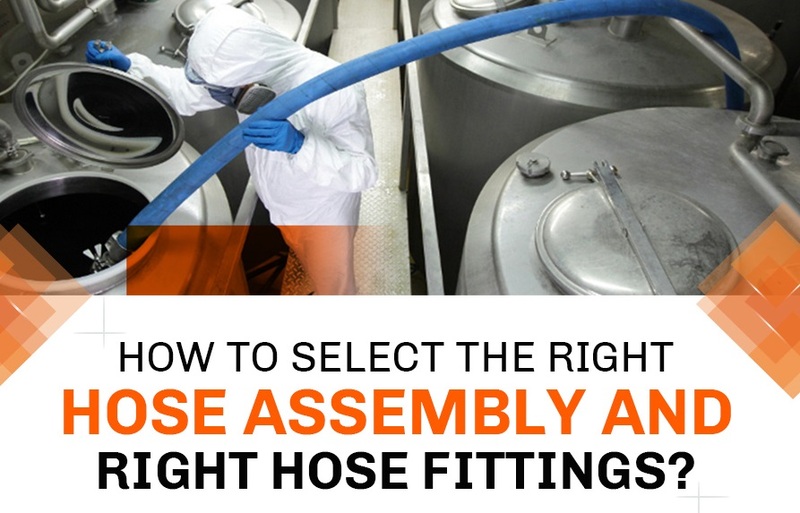 Considering the implementation of hose assembly on-site? If you are evaluating the procurement of an on-site industrial hose fabrication process, consider elements such as whether or not you need faster turnaround of the PTFE hose assembly going into production. 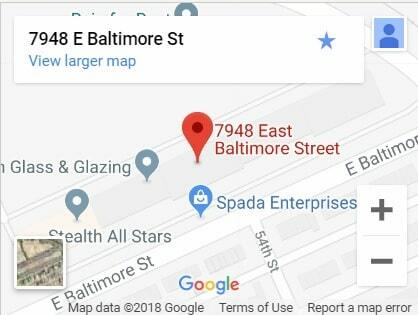 Also consider if the cost of on-site fabrication versus the approach of purchasing the completed assembly from a supplier like FlexFit Hose, LLC. 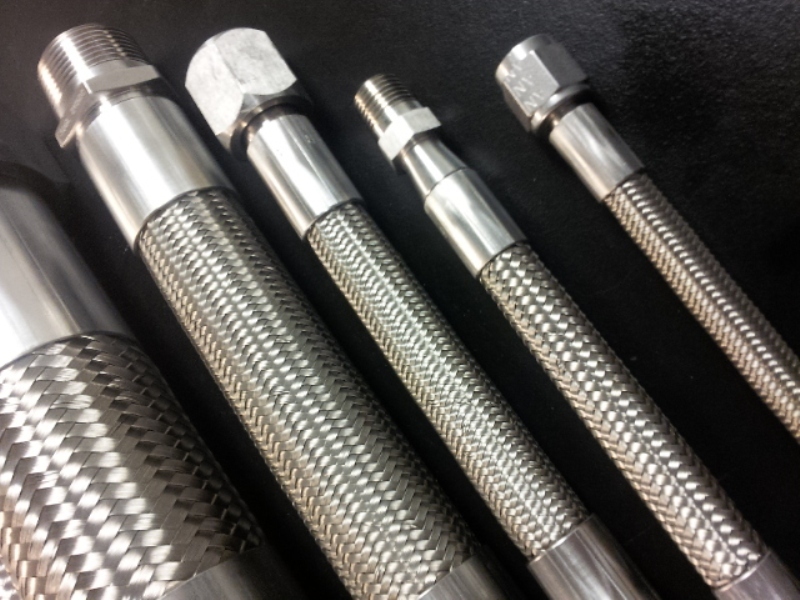 We have you covered for industrial hose assemblies and related components either way. 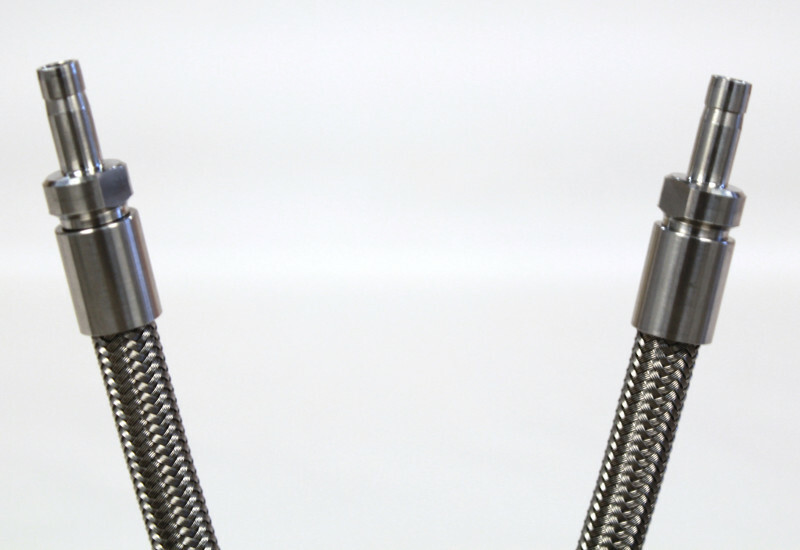 *Why the need for a specifically approved crimper and exclusive use of FlexFit Hose components? One of the most frequent questions we receive is why can’t we use a far less expensive crimper for your program? Industrial hose assemblies that perform properly in production environments have been specifically designed, validated and tested according to specifications that would be invalid if the equipment, process or materials would be substituted with others. So, in order to eliminate what could be significant risk of hose assembly failure related to not following specific procedures with the approved hose assembly equipment and all related components, we must require that partners in our fabrication program adhere to the use of our components exclusively, as well as a crimper approved for ensuring proper fabrication. Please evaluate these elements as you consider your ROI from adopting our fabrication program in an article from Industrial Equipment News on justifying the right crimp tool for your on-site hose assembly process. Participants in our fabrication program must use FlexFit Hose components, an approved crimper and follow all instructions given for the assembly procedures. While FlexFit Hose warranties components that are determined to be defective, we do not warranty hose assemblies that are fabricated improperly at your on-site facility, or break down based on failure to follow given instructions and failure to use FlexFit Hose PTFE hose assembly components exclusively.